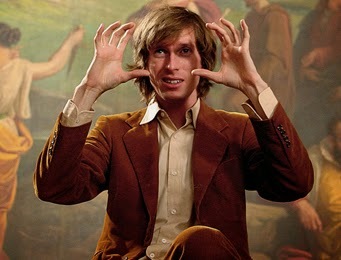 Wes Anderson is the boy genius who directed the quirky comedy Rushmore at the tender age of 29 and did it again three years later with The Royal Tenenbaums. Since then, Anderson has had a run of box office duds like The Life Aquatic with Steve Zissou and The Darjeeling Limited. His 2012 pubescent romance Moonrise Kingdom received critical acclaim but wasn’t widely screened. In the eyes of Hollywood executives, the boy genius is also a hit-or-miss gamble. 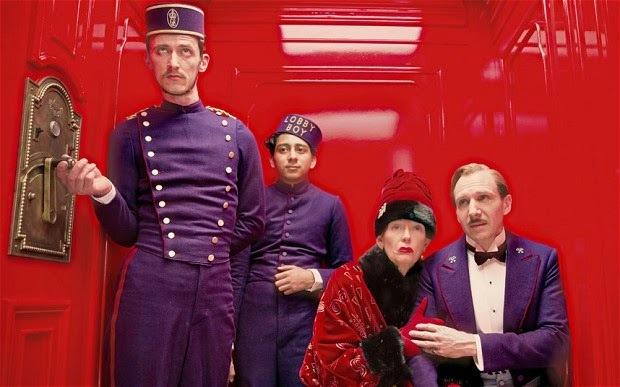 Grand Budapest Hotel is the big comeback for which the writer-director has been hoping. The film is quintessentially Wes Anderson, from the color-saturated set design to the deadpan humor and the signature cocktail of melancholy, wistfulness and nostalgia. It also boasts an ensemble cast that would make any filmmaker jealous. The list includes, but not limited to, Ralph Fiennes, Edward Norton, F. Murray Abraham, Adrien Brody, Willem Dafoe, Jude Law, Harvey Keitel, Tom Wilkinson, Bill Murray and Owen Wilson. The willingness of so many Hollywood heavyweights to make a cameo appearance is as much a testament to the director’s standing as it is a vote of confidence on his talent. Like other Anderson movies, Grand Budapest Hotel is a story within a story within a story. An unnamed writer recounts his chance encounter with Zero Moustafa, lonesome owner of the legendary but dilapidated Grand Budapest Hotel in the fictitious European state of Zubrowka. Zero started out as a lobby boy at the hotel under the tutelage of celebrated concierge Gustave H. The latter is a devoted servant with a keen eye for detail. He is also an unabashed ladies’ man. The untimely death of a wealthy suitor put Gustave and Zero on a series of improbable adventures. Together, they steal a priceless painting, pull off a prison break, dodge bullets from an assassin and ultimately crack a murder mystery, all against the ominous backdrop of a Nazi German invasion. Ralph Fiennes is pitch perfect tackling the demanding lead role with energy and style. 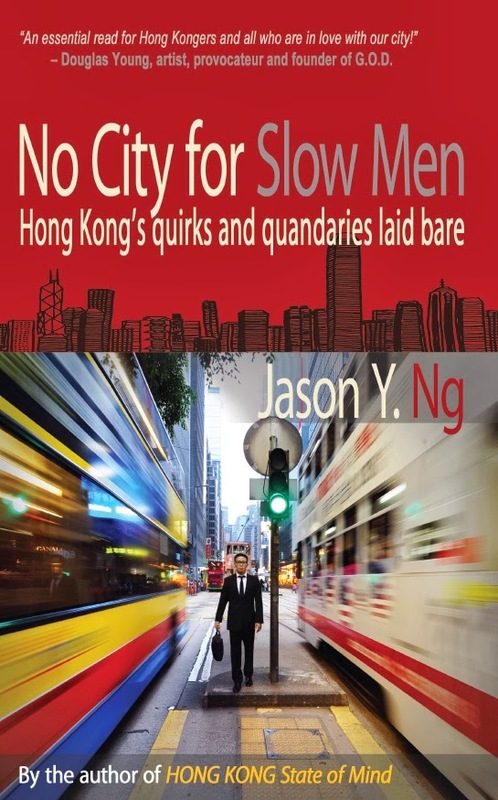 He is macho when confronting enemy soldiers, and sensitive when reciting love poems. One can almost picture Wes Anderson just turning on the camera and letting Fiennes do his thing, the same way various directors did with Johnny Depp in the Pirates of the Caribbean films. Speaking of Depp, he reportedly turned down the role of Gustave and is probably regretting it now. F. Murray Abraham, who was Antonio Salieri in Amadeus, combines poise and deep sentimentality as old Zero. Young Zero is played by Tony Revolori, an American actor of Guatemalan descent who comes out of nowhere but manages to carry the movie with Fiennes in an aloof, oddball way. 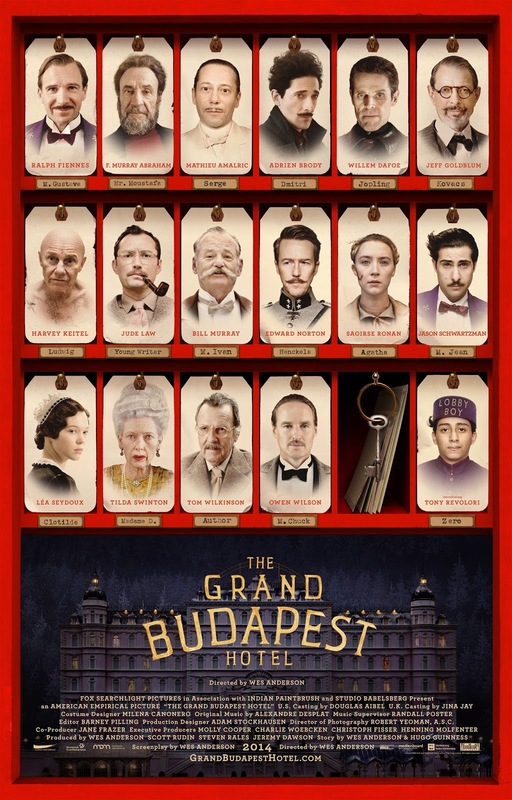 Grand Budapest Hotel is nostalgic, whimsical, at times random but always good-natured. There is a pop-up book quality to the film that makes it difficult to dislike. Non-fans of Wes Anderson’s work, however, will find his View-Master account of World War II – an unfunny page in history – frivolous and even irresponsible. But perhaps that’s precisely the point the director wants to make: the war not only took its human toll, but it also robbed Old Europe of its opulence, innocence and endless romance that the once magnificent Grand Budapest Hotel so sumptuously symbolizes. The Grand Budapest Hotel is as inventive and immaculately orchestrated a cinematic universe as I've ever seen.